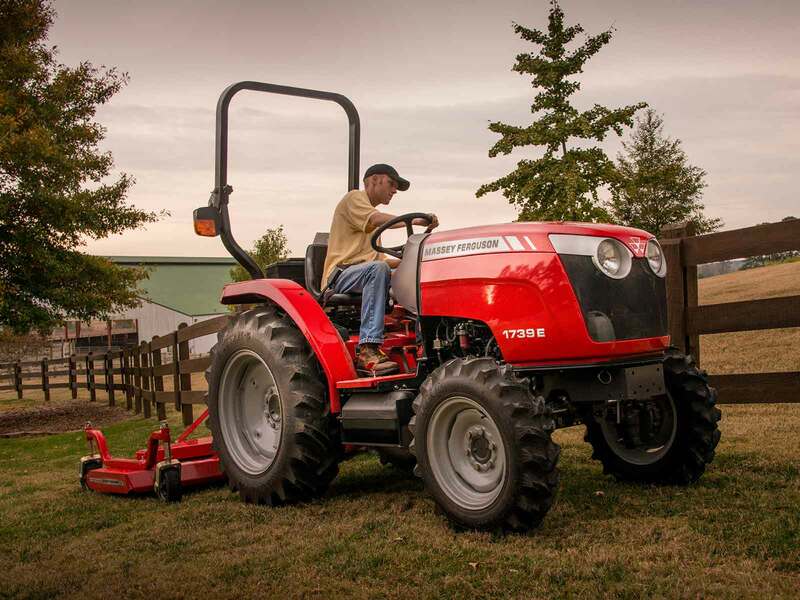 Innovation: Every Massey Ferguson is chock full of innovation, and the 1700E is no exception. These 4WD tractors with standard rear 540 PTO and 3-point hitch deliver more than you'd expect from economy models. 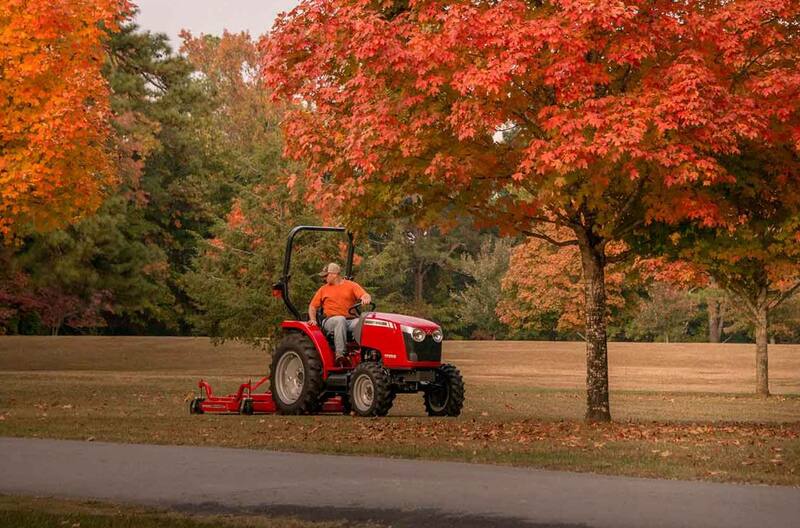 Capability: Whether you've got a small farm or a busy job site, the 1700E is equipped with all the basics you need. And then some. Comfort: The E stands for economy, efficiency, and just plain easy. This is where the simplicity of this machine really works in your favor. 3-point lift capacity lbs. (kg. ): 1,600 (725) @ 24"